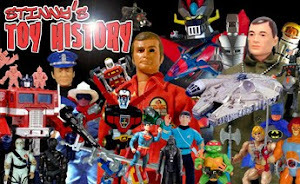 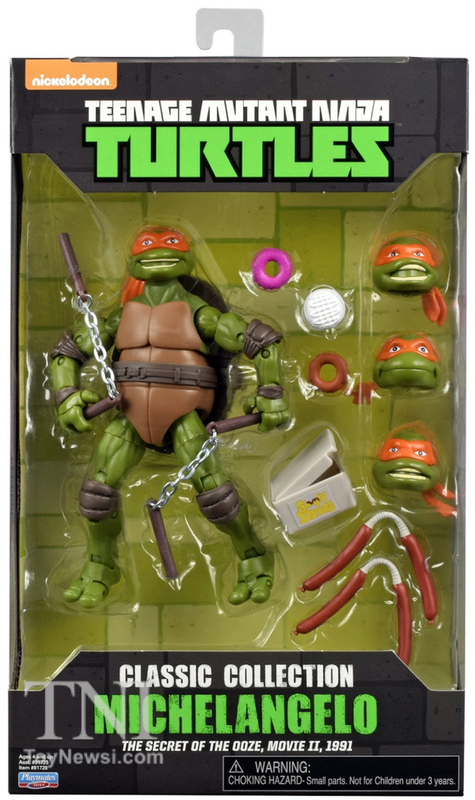 The last thing I expected at this point was for Playmates Toys to surprise me, let alone impress me. 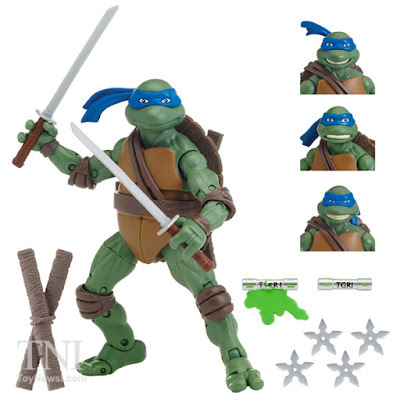 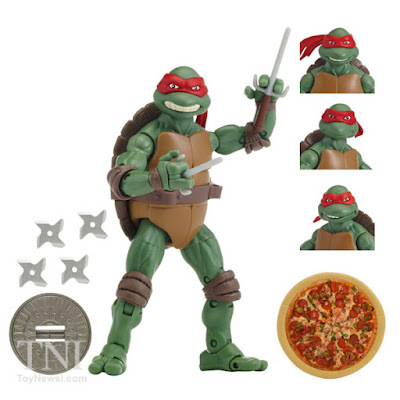 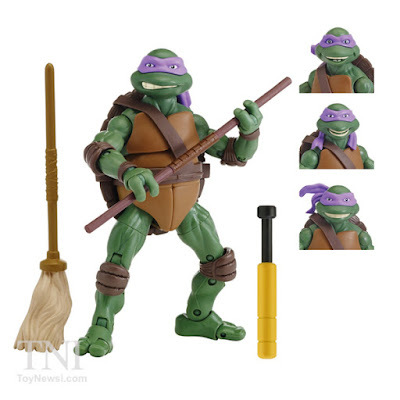 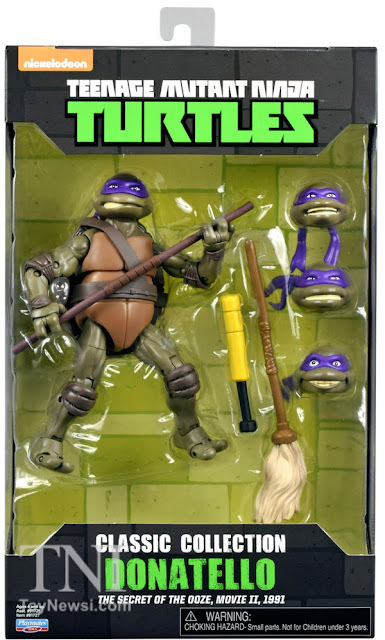 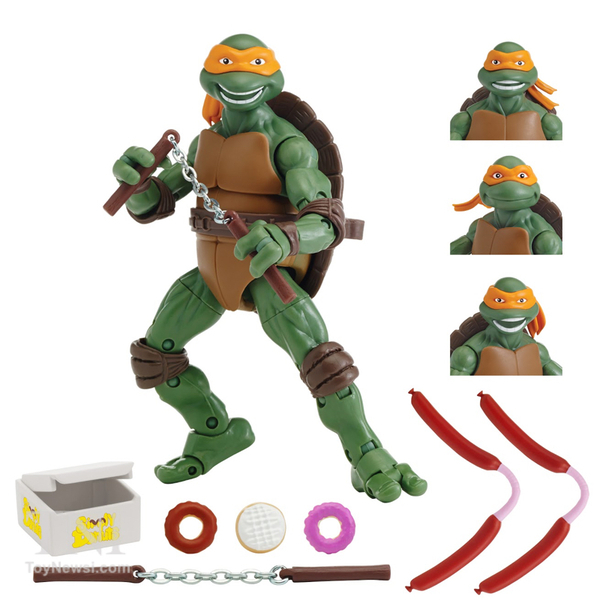 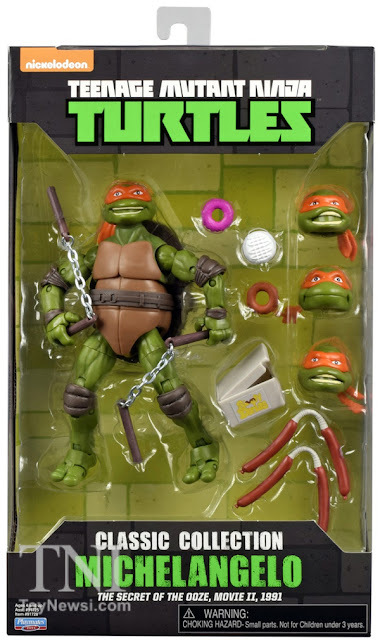 But, with these new deluxe movie figures from TMNT "Secret of the Ooze" they've done both. Okay, granted, they are missing all the skin detailing that the Turtle suits actually had in the movie, and these are essentially just rehashes of the original Turtles Classics figures, but the edition of the extra heads-- and three at that-- along with all the wonderful articulation and box packaging make these must haves for almost every Turtles collectors. 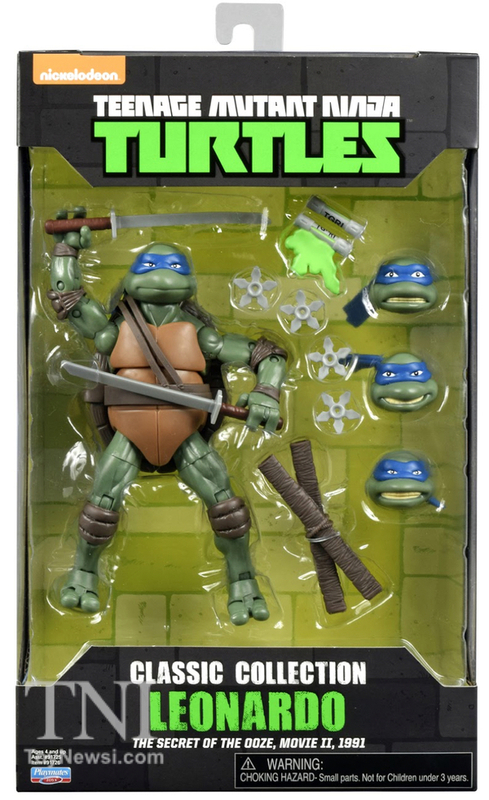 Unlike the original releases, this wave will be a Walmart exclusive. 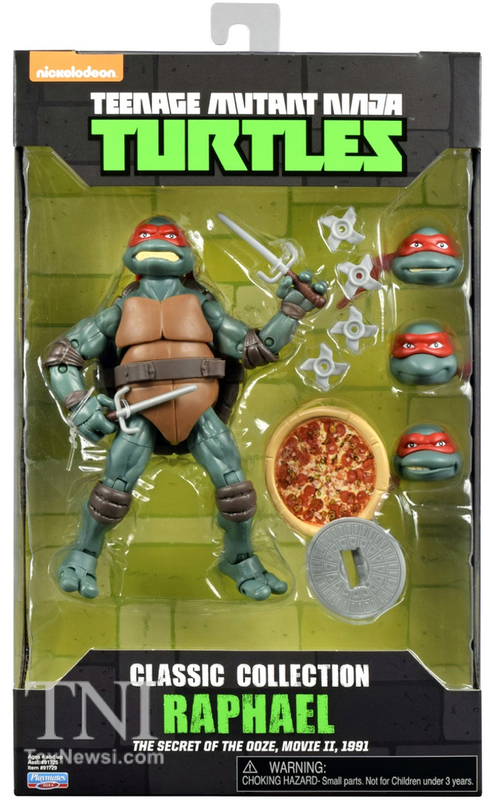 These should actually be hitting stores any day now for $19.99 each.